Made from 100% nylon, the 2XU Run Cap is highly breathable, ensuring you stay cool whilst on the move. Featuring an adjustable strap for a comfortable fit and high flow vents for maximum breathability. 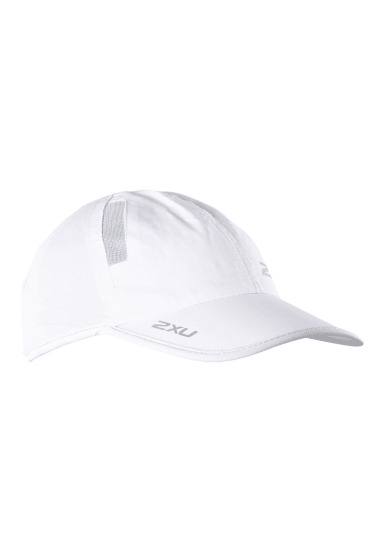 In a range of fresh new colours, this high performance cap provides excellent UV protection and allows you to define your own style!